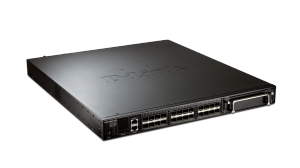 D-Link’s DXS-3600 10GbE L3 Switch family consists of new compact, high-performance switches that feature wire-speed 10-Gigabit Ethernet switching, routing, and very low latency. 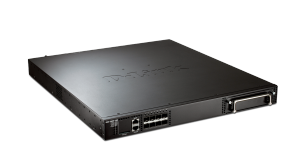 The 1U height and high performance switching make the DXS-3600 series suitable for top-of-rack (ToR) deployment in data centers or enterprise and campus aggregation network environments. The DXS-3600 switches have 8 or 24 fixed 10 GbE SFP+ ports and can feature more ports with the addition of an expansion module. The expansion modules can provide extra 1000BASE-T Ports, 10G SFP+ ports, 40G uplinks, or low cost inter-rack 10G Base-T connections for different applications.